How immigrants are affected by federal lawmakers’ and President Trump’s inability to reopen the government. As the government shutdown stretches into its third week, federal employees, contract workers and even craft breweries are shouldering the cost of the political divide. But some members of a group frequently demonized by President Donald Trump could benefit from the impasse between Democrats and Republicans. “It’s kind of great for immigrants, unfortunately,” Jonathan Paz, an immigration attorney based in Salt Lake City, says. Judges in immigration courts across the U.S. have had to cancel thousands of immigrants’ days in court, a consequence of the government shutdown. Only migrants held in detention centers are pleading their cases; those who aren’t detained will need to wait until the government is open again before their hearings can be rescheduled. “I would say, probably, easily 60 to 70 percent of these clients are going to lose their applications to stay,” immigration attorney Marti Jones says. “It just buys them a ton more time,” Paz says of the hearing cancellations. Federal judges in the Salt Lake City immigration court, technically located in West Valley City, hear the cases of immigrants in Idaho and Utah. 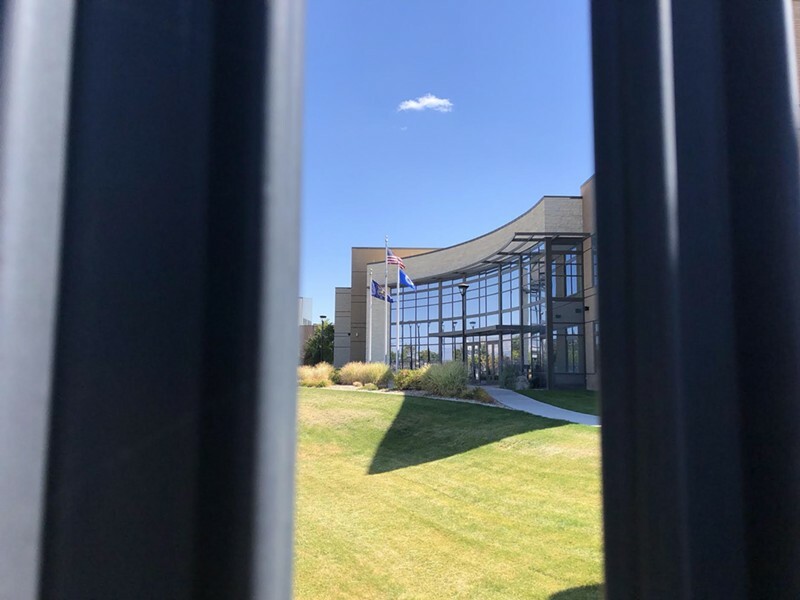 For six months of 2018, two of the court’s three judges used video technology to issue rulings on immigration applications filed by people detained in Tacoma, Wash. Next week is the first that all the Utah judges are scheduled to hear local cases. “Around here, we are praying the shutdown continues for at least another week and a half,” Jones says, explaining that her firm, the West Valley City-based Stowell, Crayk & Bown, has 10 trials scheduled for next week. As of this past Tuesday, Jones says, her office has had six cases cancelled that will need to be reset once the government opens. Jones says the delays can be a positive development for clients who aren’t likely to win, but citie’s individual instances where a rescheduling can work against them. For example, in one of Jones’ office’s upcoming trials, the primary witness is 77 years old and recently suffered a stroke. “We will try and work with the government and the court once it’s reopened to get that case tried sooner rather than later,” Jones says. Paz says it’s unclear when cancelled cases will be reset, but Jones says she expects it to be months, not years, before her clients plead their cases in the Salt Lake City court. Also unknown is how the shutdown could add to the court’s backlog. There are 2,887 pending cases at the Utah court, according to a database maintained at Syracuse University. Nationwide, there are 809,041 pending cases.